Good news! No more invites needed. You can download the beautiful home screen personalization app, Aviate, which is now called Yahoo Aviate, thanks to the acquisition by Yahoo!, who made the app even more useful and better than it was earlier, and the app is now out of beta. In the new Yahoo Aviate app, you would be able to select a few topics, and the 10 frequently used apps and they get organized later with the intelligent engine of the app doing the job. Setting up the work and home locations isn’t any different but there is a lot to check about, apart from that. The reason why I earlier too loved this app, was that it showed me the suggestions for places around my current location, and I didn’t have to go search for the places in search engines. 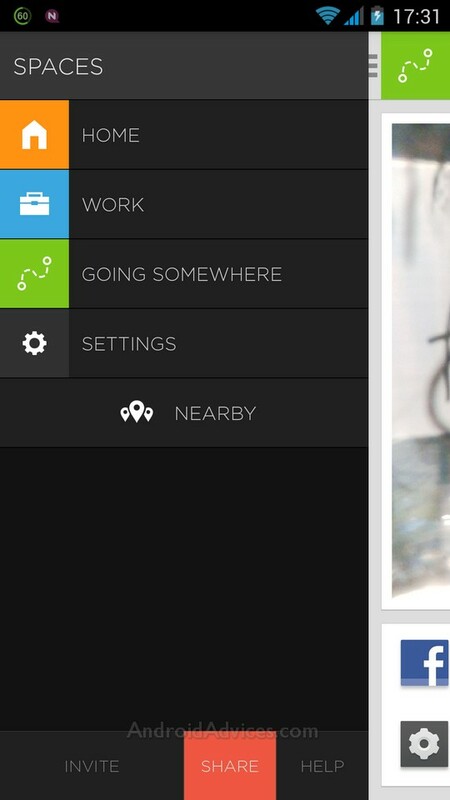 Also, things get personalized when you set particular locations and set up the widgets and events for that. 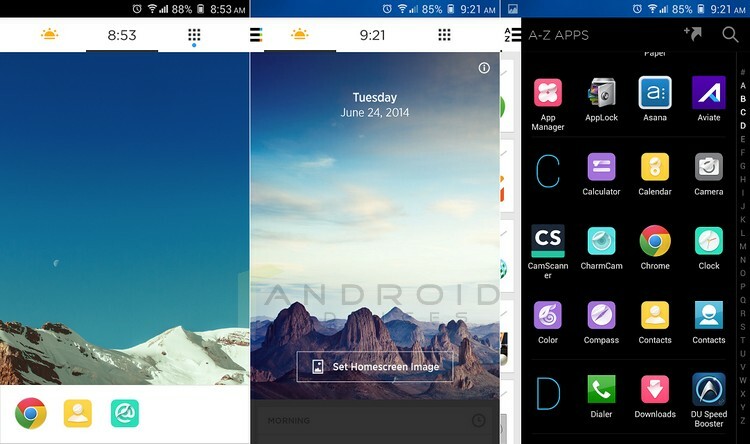 You get to see different home screens on the several smartphones from different brands, such as the TouchWiz UI in the various Samsung Android smartphones, the innovative and better interfaces in the Sony and HTC smartphones, and the latest Amigo interface. Although I am not a fan of the TouchWiz and I really am not impressed with the Amigo in the Gionee smartphone, there are several launchers available in the Play Store but the latest one is Aviate, which takes the personalization and changes of the home screen to the next level, and you are introduced to something that makes your Android phone experience a lot different. Still in the Beta version, the Aviate app takes you into a totally new home in the Android smartphone, and I am impressed with the way I can change the modes and apps to use on particular times, like in Work / Office, Home, Sleep time etc. Rather than having a wallpaper on the background, having an almost full screen photo of yours above a dock of apps looks a lot better. That’s what makes Aviate appeal well, with a lot more. Let me talk more about it before giving you a few invites if you wanted to try it out. To keep it simple and easier for the users to understand, you get to see different home screens and apps based on your activity – After you wake up, while driving, during dinner and while sleeping. You don’t have to do the changes by yourself and it all happens automatically. There would be a total of three screens which could have everything that you need. 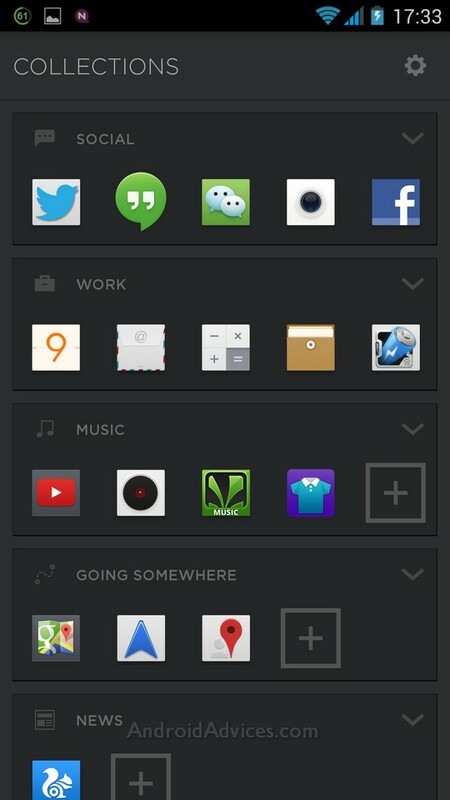 The best thing here is the simple colors on the background and the differently looking icons because of that. The screenshots would portray it a lot better for you to understand. Spaces – This is the section that would take care of the various changes to the apps and interface when the time shift occurs, or when you reach office from home, or when or you wake up or are about to sleep. Collections – This is where the intelligence of the app comes into use, as it automatically sends the app into various sections based on whether you are using it for work, using it for social networking, for music, or for traveling and it’s some other categories based on the app type. 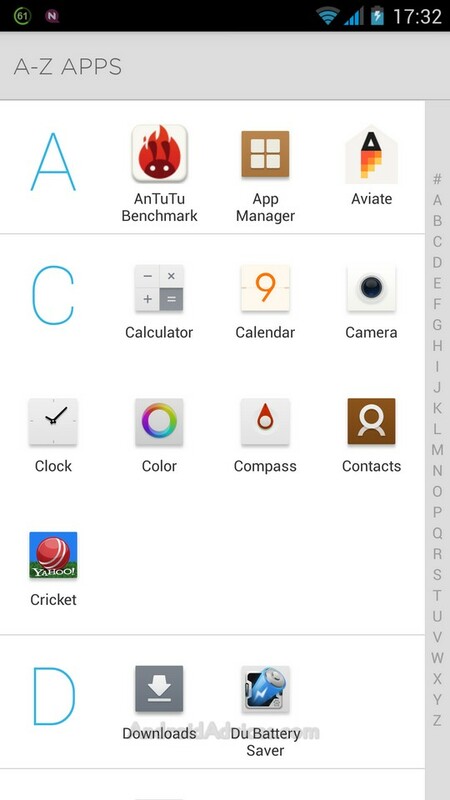 A-Z Apps – If at all you are actually confused with the collections, and don’t seem to find an app in the right section, the A-Z apps list would have all the installed applications in alphabetical order and that makes it easier for the users to search. 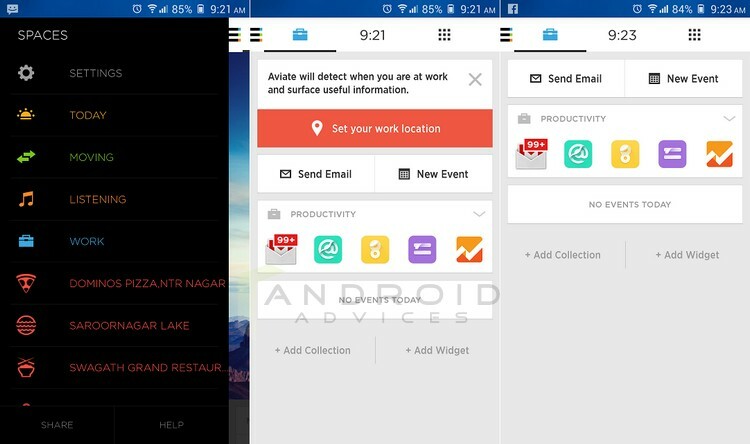 At a particular location, you can set your workplace and your home location, so that the app would remember that and whenever the device reaches that place, the apps would be categorized with the favorite apps changed based on the location. For example, at home before sleep, I would want to use the apps like Alarm, Whatsapp etc. and that would appear automatically in that place. 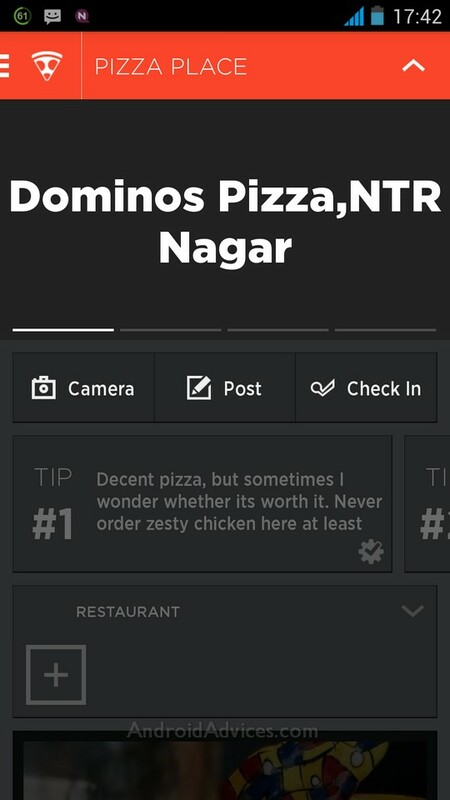 Best places around – This was quite a surprise, as the featured photo on the main screen when swiped down, would show some excellent stuff like the best places to hang around, places to eat and these would be around your current location. There are two color themes – light and dark, and there’s a lot of customization possibilities with Aviate, and for the first time, I have actually liked a custom launcher as Aviate is something very neat. And very much better than the TouchWiz UI of Samsung. Only if you try, you can know what I’m talking about. This is a private beta as of now, so you will need an invite to try out the Aviate app. Why not make a chain? We have 15 Invites available for our readers, and we would be sending them to you once you comment below with your email address. Once you get the invite, do comment here and help others by sharing the invites you get into your account. I’ve been watching this launcher for a while now and it seems interesting to me. Could i get a code to test it please? Please send me an invite. I’m a daily viewer of your site… Please help me. Interface looks good! Could I get an invite if there are any left? Can I please get an invite for the app. I’d like to experience the app. I saw the screenshots of the app and the intro video, its look amazing and something difrent from other launchers. As a South African representative, I should certainly be amongst the first in this country to get an invite. Hello. This launcher could very easily become a daily driver for lots of people. Let’s see what kind of support is coming. Can I get and invite please? Hi, I would like to get the app. Kindly send the invite. This is epic. Could you send me an invite? Very Nice & Intelligent app. Could you please invite me in this app? Cool……..is this something that will work with gingerbread ? Send me invite if its Android 2.3.6 compatible. Can i get an Aviate invite please. Loaded and waiting for the activation code. Hey, I would like to get invited! 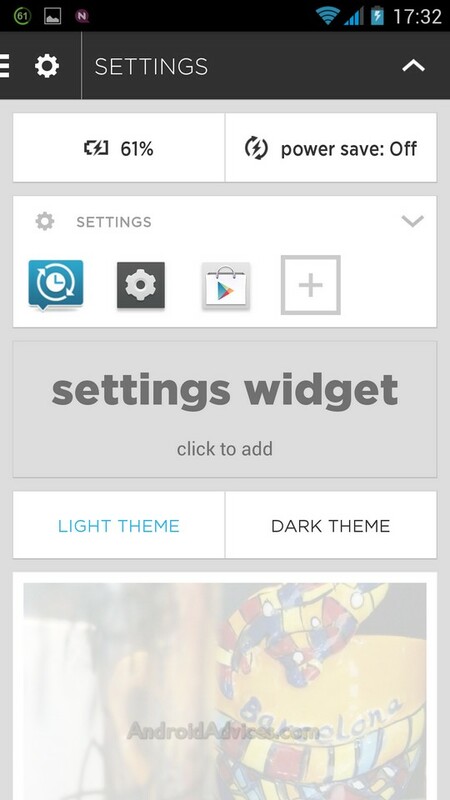 interesting app, some likely the themer app from colorscreen. I wondered if invitations still available??? Could you send me please one of them. It seems exiting! The stock themes are becoming boring nowadays with literally no updates at all. You are stuck up with just changing the wall paper and maybe rearranging the icons and using icon packs, etc. But, the charm of Android is that it is open source and we should be able to make changes quite frequently so that we get to different looks and get the feeling of having the phone changed frequently. In that sense applications like this is what makes Android experience better. Please send me an invite on the above mentioned address. Please send me an invite as well. Could I get an invite for the Aviate beta app? Pl. send me the invitation for the App. Can i get an invite pls. Count me in! And thank you! is it too late for an invite? I’d love to have Aviate on my Galaxy Grand Duos. Hope you will be kind enough to send me an invitation. pls send me an invite, looking frward for an awesome experience!! Sounds like a great app. I would like an invite. Hey i would like to try this..
Hey, nice article as always. Hi I would love to get invitation for this. 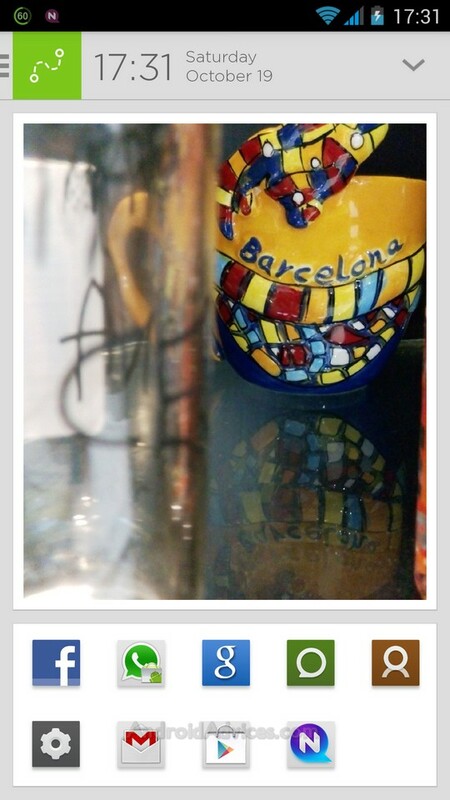 the app looks good to try out. invite me please! I would love to try this launcher. I would really appreciate if you could send an invite to drealshady@gmail.com. Thank you! Interesting I hope AVIATE lives up to the hype. I would like an invite also…..
Hi send me an invite right away! I wanna try it! I have been waiting for the chance to try this app.I hope I made the cut, thanks either way. Can I get the code for Aviate Please??? Hey.I want the invite..please send it to me. Hi. Would like an invite code email is zenhtimpex@gmail.com. Hi! I’d love to try out the app. It looks cool. Thank you. 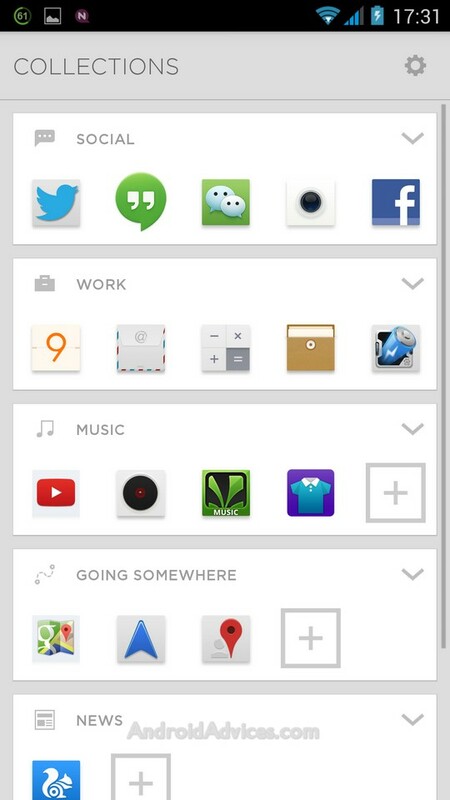 This looks really cool.. Would love to try this out..
Aviate app looks different. Could you please refer me to get one and try out! Nice and detailed explanation. Looking forward to an invite. dear chetanvplz send me the invite. This looks to be very promising idea, particularly when you’ve a powerful smartphone and you take out to places! I wound like to try out the launcher as the idea is unique as compare to other launcher. Thanks. 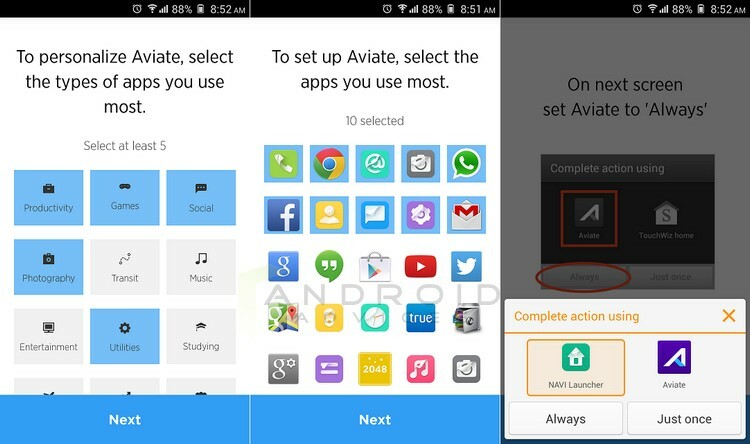 I would like to try out the aviate launcher. The idea is unique as compare to other launcher. This sounds promising and I would line to try it. Could you please send me an invitation code ? Hi, I would really like to get the Aviate app in beta. Thank you. Pretty nice option, lookink forward for the stable release. Thanks very much. Good post. I look forward to using Aviate. I hope they continue building out the launcher so there are more customization features. I’d like to see more than two color schemes and some additional capabilities to make it personal. Hi! Ill try it out. Its good to try different apps and variety of things. App looks very clean and easy to use. I have been looking for a launcher like this but can’t find one I like. Hopefully this will be it! 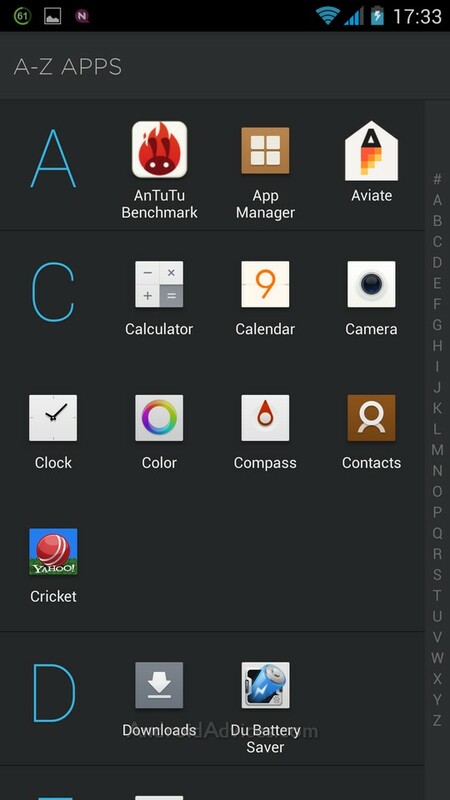 Hey Chetan,i own an Android phone and really want to try this new launcher app for android.Do send me the invite. I hope theres a spot left! hey could i get an invite ? Would definitely like to try this cool app on my android….!!!! I’d like to try it if possible . Devon, we have sent you an invite to your email address. Do let us know if you got it, and share the invites you have, with others here. I want give a try this app. Finally a smart way to customeze the device. I would like an access code please. Thanks. Derek, the invite has been sent to your email inbox. We sent the invite to you. Please check it out in your email inbox and if you aren’t using the invites you got (5 in total), do share with our readers here. Looks really cool. I would love to be a beta tester. 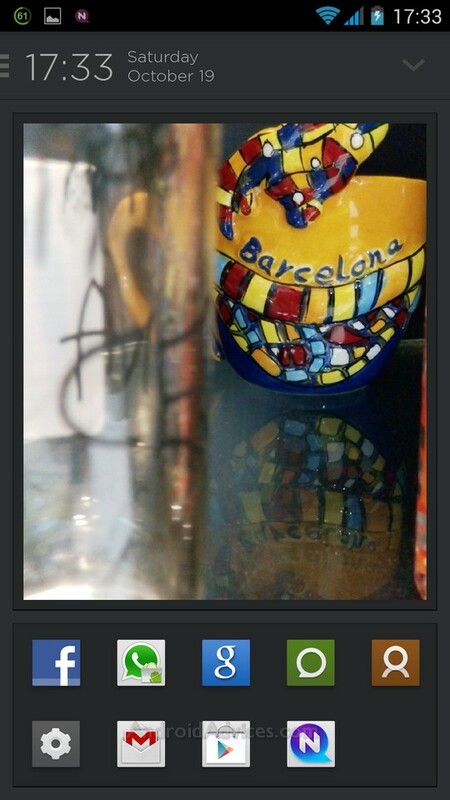 I would like to give Aviate a try even though I am not sure if it doesn’t do too much for me. I love that Google Now is doing things in the background, not so sure about the takeover of my whole homescreen. But as I said I would love to give it a try. Georg, you got an invite. Please check your email inbox, and do help others here by sharing the invites you have! Looks very cool, wish to get invite to use it. It seems pretty cool. I wouldn’t mind giving it a try. Hey I have installed this long time back and have been waiting for my invite (last 7 weeks), will be glad if I can use this launcher. Would love an invite please! Done. Invite sent to your email inbox. Please share the invites you have with the other readers here. 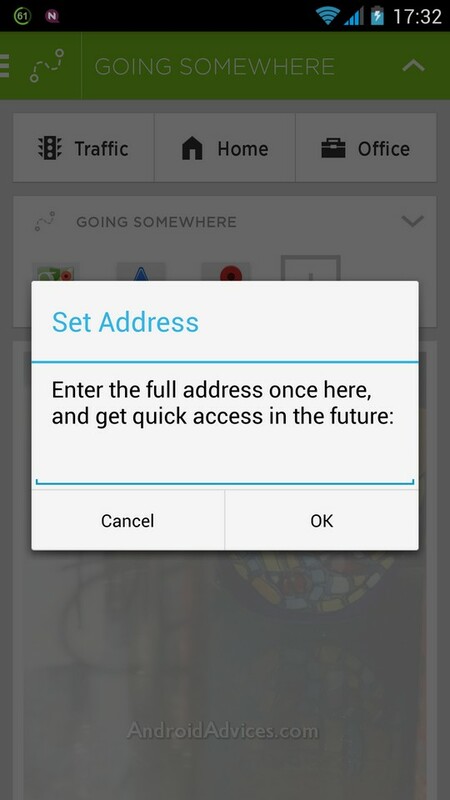 i would like to get the invite to try aviate beta.